Raman (Karan Patel) and Ishita are too happy with Adi's return in their life as Roshni's baby and are together again. Simmi and Param (Anurag Sharma) are not at all happy with the fact that Raman and Ishita are together again and everything is getting good. While now Simmi (Shireen Mirza) and Param has a plan to ruin Raman and Ishita's happiness and has a plan to kill Roshni's baby. 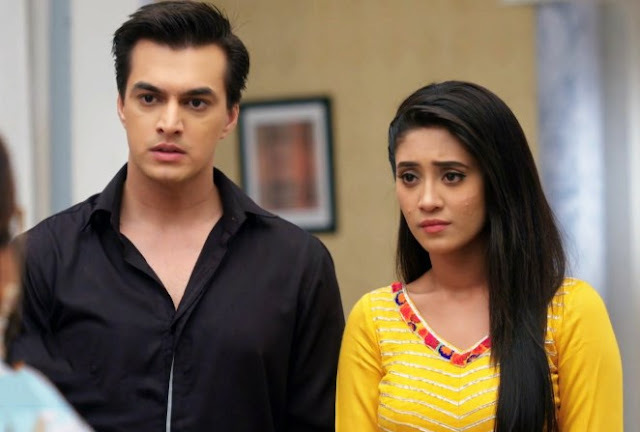 Simmi (Shireen Mirza)and Param are ready to stoop so low as they recall that Ishita killed Ananya but Aliya will come on right time and fails their plan. 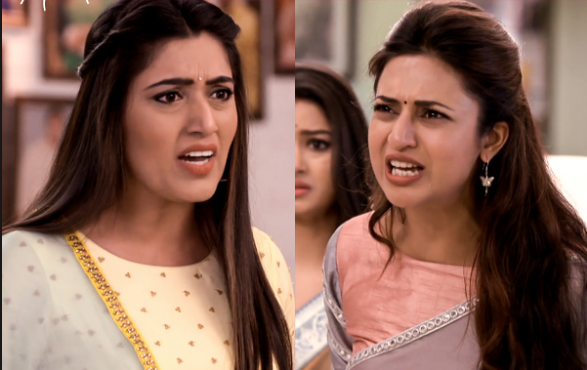 Ishita (Divyanka Tripathi) will burst at Simmi and Param for crossing all limits and Raman also slaps Simmi for going so low.